Drug design is an inventive process to find new medication centered on the knowledge of the biological target. It is also known as also known as rational drug design.A drug is most a small molecule that inhibits or activates the function of a biomolecule, which in results into a therapeutic benefit to the patient. Drug design commonly relies on computational techniques. This type of modeling is often mentioned to as computer-aided drug design. 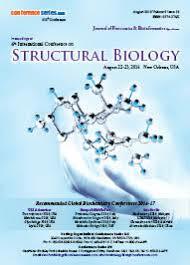 Drug design that depends on the knowledge of the 3D structure of the target is known as structure-based drug design. The main methods available for drug design are structure-based drug design and ligand-based drug design. 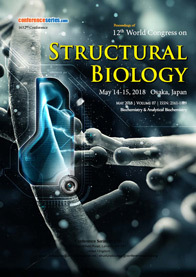 The structure-based drug designing also known as direct drug design involves the three-dimensional structure of a drug target interacting with small molecules is used to guide drug discovery. 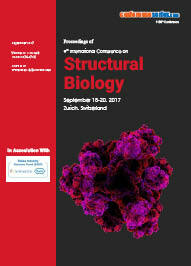 It represents the idea that one can see exactly how the molecules interact with its target protein.Ligand-based drug design also known as indirect drug design is an approach used in the absence of the receptor 3D information and it relies on knowledge of molecules that bind to the biological target of interest. The most important and widely used tools in ligand-based drug design involve QSAR & pharmacophore modeling.